At least you figured it out. My first two husbands never did. — Female employee told me this after I mentioned that my wife's nickname for me was "The Paycheck" – this nickname was a joke between my wife and me. 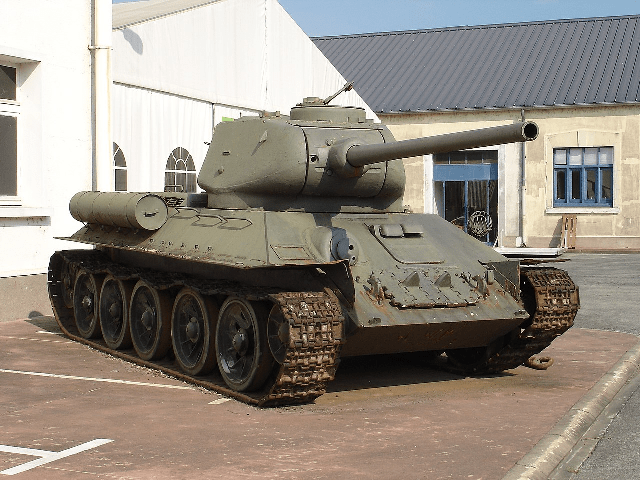 Figure 1: Soviet T34/85 Medium Tank. I occasionally watch WW2 documentaries on television, and one of these programs provided a bit of history on the Battle of Kursk. This battle may have been the greatest clash of armored forces in history. 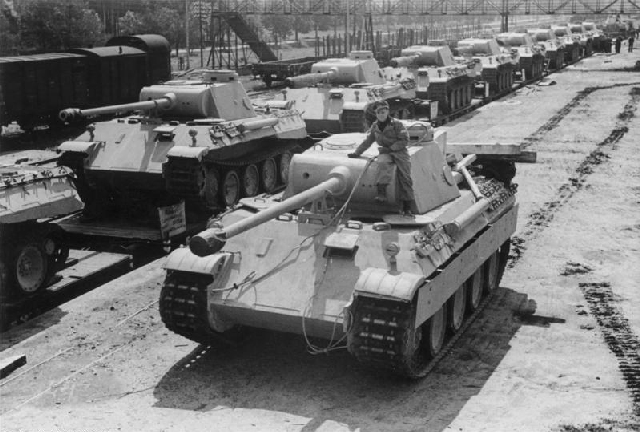 The coverage highlighted the role of medium tanks, like the Soviet T34 (Figure 1) and the German Panzer Mk V (aka Panther [Figure 2]), and heavy tanks, like the German Panzer Mk VI (aka Tiger I). One of the themes of the documentary was the massive size of Soviet armored forces compared to their German opponents. This discussion piqued my curiosity about the number of tanks produced by the major combatants. I performed a quick web search and soon found that the Wikipedia has data for the Soviet, German, and American armor production in an odd, but usable form. The articles had all the data I wanted but in separate tables that would need to be cleaned up separately, consolidated, and then turned into pivot tables. I very much wanted to include UK tank data, but what I found had a weird format and decided to skip including it. Total tank production by all parties separately. Total tank production of Allies versus Germans. Weight mix of tanks produced (light, medium, and heavy). My interest in the mix of tank weights is driven by the first-person accounts I have read from US veterans that show great concern about encountering heavy tanks, like Tiger Is and Tiger IIs. In the case of the US, the armor philosophy was focused on medium tanks, specifically the M4 Sherman. The lone US heavy tank, the M26 Pershing, was not deployed until late in the war. This decision is a major topic of discussion even today with some first-person accounts referring to the Sherman tank as a deathtrap. Opposing arguments are that the Sherman was not that bad (particularly the Easy 8 and Firefly variants) and that quantity has a quality all its own. There is some empirical support for this position. The Sherman Easy 8 performed well against the Soviet T34/85 in Korea. The M4 Sherman Easy 8 and the T34/85 were the main US and Soviet tanks (respectively) during the latter stages of WW2. Shermans performed well at the Battle of Arracourt against German forces with a large number of Panthers. Historians have argued that this victory shows that well-trained crews in a Sherman could effectively deal with Panthers. The Soviets used a large number of Shermans and all reports I have seen indicate that they praised their performance (reference) – though one soldier said they were more suited to "colonial" campaigns than all-out war (reference) . I have to mention that making direct comparisons of armor effectiveness is difficult because training and operational tactics are critical to achieving good field performance. 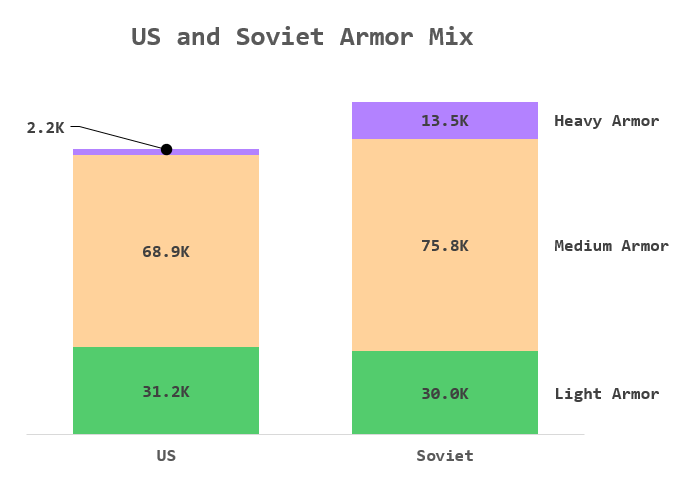 Using Excel and Power Query, I grabbed data from three Wikipedia pages: US armor production, Soviet armor production, and German armor production. The data includes both tanks and self-propelled guns. I consolidated the data into a single pivot table (Figure 3). Figure 3: German, Soviet, and US Armor Production in WW2. While the table contains all the data available, it is a difficult format for people to interpret quickly. We need to find a graphical way to present the data. 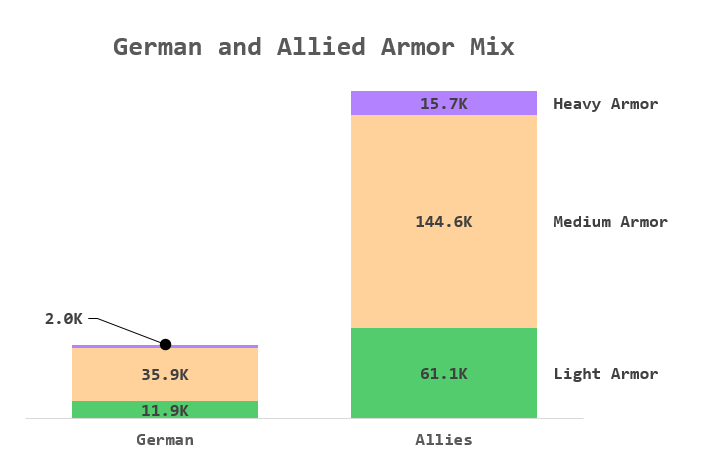 Figure 4 shows the relative armor production and mix of the Germans versus the Allies. The Allies produced more than four times more armor than the Germans did. Also note the amount of heavy armor produced by the Allies. Figure 4: German vs Allied Armor Production Numbers. Figure 5 shows how US and Soviet production compared. The Soviets outproduced the US in total numbers, particularly in heavy armor. Figure 5: Soviet vs US Armor Production. The US and Soviets outproduced the Germans in tanks by more than a factor of 4. The Soviets outproduced the US in armored vehicles by almost 20%. The Soviets produced significantly more heavy tanks than both the US and Germany. While quite a bit has been written about the German Tiger tanks, relatively few of them were produced – less than 2000. The Allied strategy of using massive numbers of medium quality tanks proved effective against the German army. As Stalin used to say, "Quantity has a quality all its own." I should mention that much has been written about the shortcomings of the tank guns of the US and UK when engaging Tigers and Panthers – particularly with respect to the M4 Sherman's 75 mm gun. The Allies did have some tank-mounted guns that were effective. For example, The British 17 pdr was superb, especially when used with APDS ammunition. However, this ammunition came rather late, was rather inaccurate because of sabot separation issues, and was in short supply during WW2. Also, a small number of up-armored Shermans (M4A3E2, 42 tons) were made available in late 1944. These Shermans had armor comparable to a Tiger I.
was commanded by Michael Wittmann, a Panzer ace (Source). 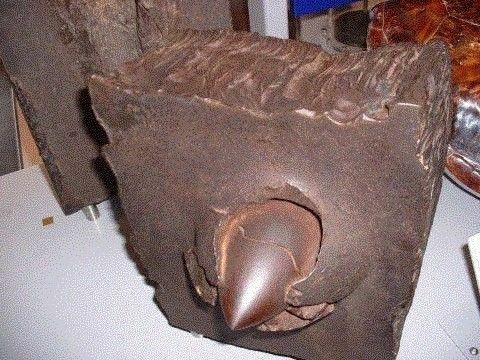 Figure 7 shows a 17 pdr anti-tank round embedded in Tiger I armor. Tank doctrine was an issue for the US Army because they focused on using tanks to support infantry and tank destroyers were to be used against tanks. The M4 Sherman was excellent in an infantry support role, and the Tank Destroyer M36's 90 mm gun was capable of stopping German heavy armor. However, the tank destroyer concept overall was a failure as German tanks had a habit of attacking where you did not expect – many M4 Sherman's ended up battling German heavy tanks that they were not designed to fight. The US did eventually mount a high-velocity 76 mm guns in the Sherman, which improved the situation, but this came too late for many crews. In Figure 8, I show some data on which US manufacturers produced the M4 Sherman during WW2 (Source). Chrysler and GM were the dominant producers, but the railroad equipment manufacturers also contributed significantly. Figure 8: M4 Sherman Manufacturers During WW2. I should mention that the total number of M4's shown in Figure 7 is different by ~400 units than is shown in my spreadsheet. There are two reasons: (1) Figure 7 includes 188 units produced in Canada, and (2) there seem to be small discrepancies between different WW2 databases for which I can find no reason. This entry was posted in Excel, History Through Spreadsheets, Military History. Bookmark the permalink. It's worth noting that the US may have produced a couple of thousand heavy tanks in 1945, but the number that made it to the combat zone was much lower. One reason that the Army was reluctant to move to heavy tanks seems to have been that all shipboard/dockside cranes could handle the 30-35 ton Sherman, and it was much easier to find railcars in quantity that could support them. Plus when they got to the front many more bridges could handle Shermans than heavier tanks. Good point. I have lots of data that shows that it took six months or more to get hardware from the US to the battlefield. With ship cranes limited to 40 tons and railcars having similar limits, the M26 was more difficult than most weapons to ship overseas because it required specially-outfitted ships and high-capacity railcars to move it. There were also issues with many the limited capacity of many bridges in Europe – of course, the Germans faced this same problem. For an example of how the bridge weight limits could affect a battle, read about the concerns over running an M26 over the Ludendorff Bridge. The more you look at logistics, the better the M4 Sherman looks. In many ways, the M4 was a good fit for the US's war-fighting doctrine. Of course, this statement provides little solace to an M4 tanker facing a Panther's or Tiger's frontal armor with a short-barrelled 75 mm gun. I found this quote about the number of M26 Pershings actually available for combat on VE day. By mid-April 1945, a total of 185 new Pershings had arrived in the European Theater. Of these, 110 served with the 2nd, 3rd, 5th, 9th, and 11th Armored Divisions by war’s end. There were 310 M26 tanks in theater on May 8, 1945 (VE-Day), of which 200 were actually delivered for frontline service. It is safe to say that due to the difficulties involved in transporting the machines and training their crews, the only Pershings that could have seen sustained action were those 20 experimental models introduced in February 1945. As a result, since the Pershing arrived so late and in such small numbers, it had no major impact on the fighting on the Western Front. American armor could maneuver a lot quicker than the Panzers, too. There's an instance of a crummy old M8 Greyhound, hardly the most loved AFV of the war, taking out one of the rare King Tigers on the Western Front through speed and maneuver. The Russians crewing Shermans had a particular technique for Tigers I and II, called the Borzhoi, after the bear-hunting hound - One would stop and aim at the leftmost track while the other M4 would flank to the right. As the Tiger abruptly veered right, the flanking Sherman would halt, in position to punch a few holes through the suddenly exposed flank before the Tiger's turret could come around, aiming for the fuel tank if they could. I had to look up the M8/Tiger encounter. I found this article on the incident. Incredible! The KV1 of 45 tons and IS-2 of 46 tons are counted in "heavy tanks", but the 43-45 tons Panther is a "medium tank", like the 25 tons Panzer IV or 28 tons T-34/76. I agree with you. I tend to use the tank classification used in the Wikipedia, which certainly does appear to be inconsistent. Is it possible that the light, medium, and heavy tank designation is based on the other tanks of that nation and not its opponents? The confusion comes from the Germans themselves. In the Wehrmacht nomenclature the Panther was designed as a "medium tank" bound to replace the Mark IV. But objectively, compared to the other tanks of the era it was a heavy tank. Given that the M10 is a self-propelled anti-tank gun in British Service at the same time, a tank destroyer when in American service. One might think that the classification relies more on the role and not on the tonnage itself. In 1941 great numbers of T- appeared, supplemented in 1942 with the similar T-70. Both light tanks had torsion-bar suspension, light armour, and small truck engines. Their simple construction kept them in production even though their combat value was limited. The T-60 had only a 20 mm gun while the T-70 had a 45 mm. However, both had one-man turrets, making them difficult to crew effectively. The T-70 formed the basis for the much more important self-propelled gun SU-76 later in the war.